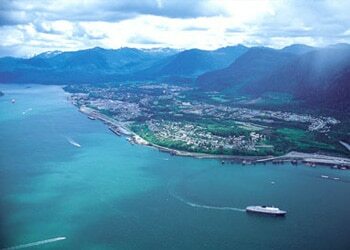 Located along the north coast of BC, the city of Prince Rupert is the main transportation hub for the area. It’s a pacific port city with a population of roughly 12,500. It’s also known as “The City of Rainbows”. For anyone in the Prince Rupert, BC area seeking help with securing a mortgage give us a call today at 855-585-2080 and experience the difference! We’re also actively hiring Prince Rupert area mortgage agents and would love for you to join our enthusiastic team. Visit our mortgage careers page to learn how you can join the successful team at ResCom!